Cornwall Armoury - 1940 - Website of Glens' Association! 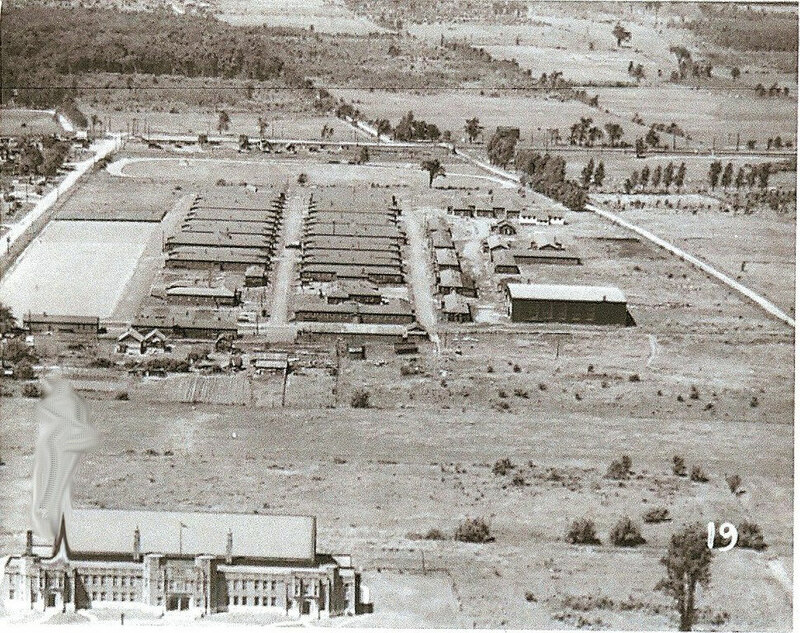 The newly built Cornwall Armoury is shown in the bottom left with Marlborough Street on the left and McConnell Avenue on the right. 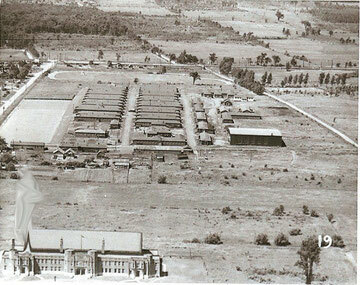 To the North of the Armoury is the 35 acre basic training camp opened in 1940 and in the next four years trained an estimated 15,000 soldiers.